Home / About Us / Blog / Wagner; Where it all began. The journey started in 2009 with AC Solartechnic, founded by Carsten Pump and Mark Osborne. 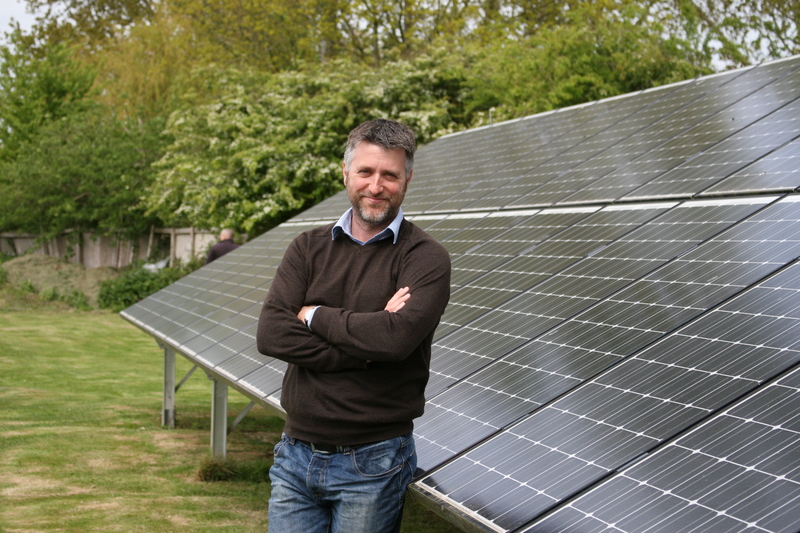 The company provided solar equipment to installers across the South Coast of England. Quickly growing in size the company found its home on Keynor Farm, in Sidlesham. With the UK Solar trade going from strength to strength 2010 saw a joint venture launched with German solar distributor and manufacturer Wagner & Co. We joined the worldwide network of Wagner Solar with other Wagner outlets in France, Italy, Spain, Turkey and the USA, as well as other distribution partners across Africa, Europe, Indonesia, and New Zealand. We very quickly become a well known company across the UK’s renewables industry. 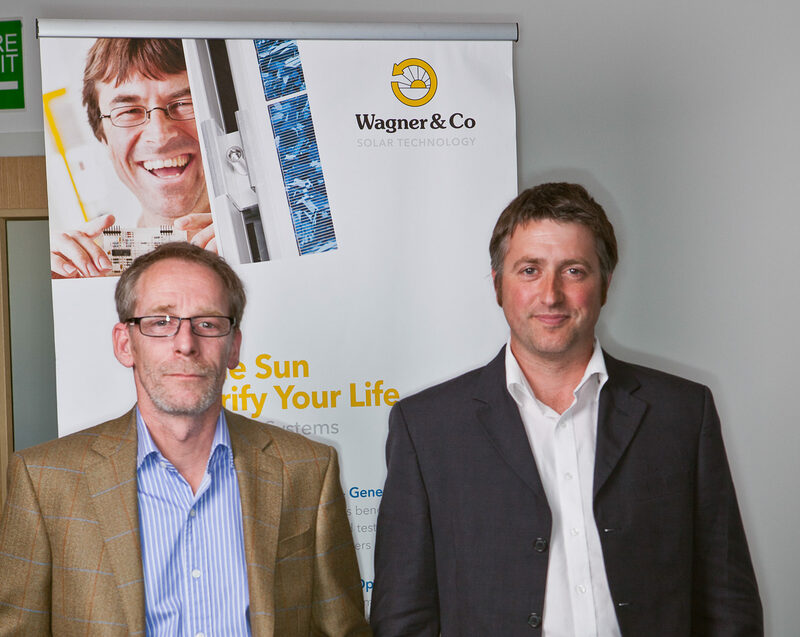 Wagner & Co was founded in 1979 in Marburg, Germany, by a group of 7 students focusing on solar collector plates (solar thermal), one of these founders was Andreas Wagner. 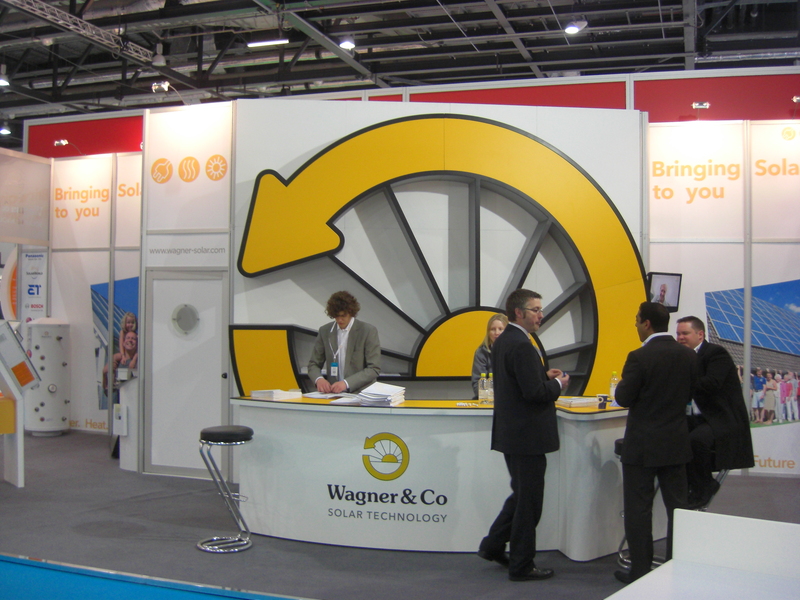 Fast forward 33 years of innovation and expansion Wagner & Co had over 300 employees worldwide, and a turnover of €250 million, yet the company remained 100% owned by its employees. However, the solar crisis of recent years did not leave Wagner unaffected. Since September 2014 they are a subsidiary of Sanderink Holding under the leadership of the Dutch entrepreneur Gerard Sanderink. 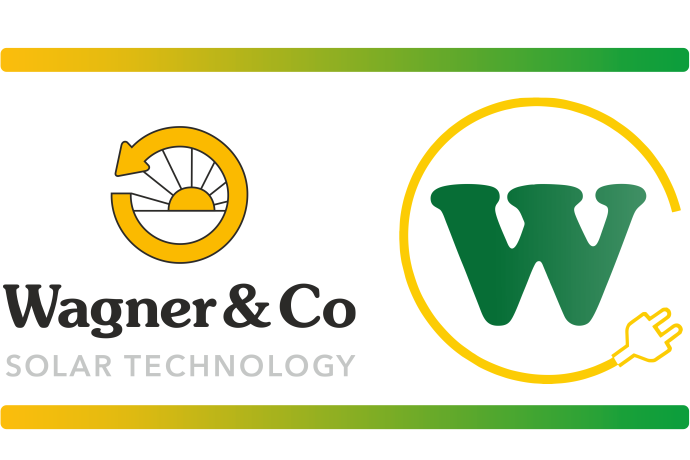 Wagner Solar GmbH continues the business activities with the industry-experienced lawyer Brigitte van Egten as managing director. Approximately 80 employees remain at our existing premises in Cölbe and Kirchhain in Germany, we continue the operation of the business division’s solar thermal energy, solar power and power storages, TRIC mounting systems as well as other sustainable energy products under the established brand name “Wagner Solar”. You can read the full story here. 2011 and 2012 saw soaring business for us, at the peak of the busy period we employed over 25 employees distributing stock across the UK, priding ourselves on the technical knowledge of our sales team and the efficiency of our warehouse staff who on some days were unloading and loading multiple lorries at the same time. Sadly, much like our German colleagues, the solar crisis hit us hard, reducing our staffing by half. Still, despite the huge cuts across the industry we remained. 2012 also saw Carsten Pump resign from the company and Mark Osborne become Managing Director, ready to take the company forward. 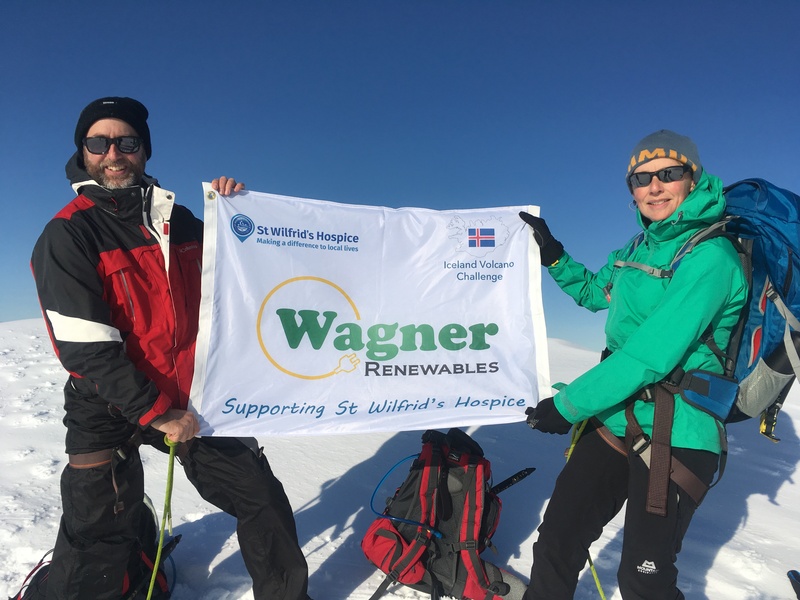 In 2014, with fears about the German side of Wagner Solar possibly going bankrupt Mark took the decision to buy the company out and form Wagner Renewables Ltd, a UK company in its own right. 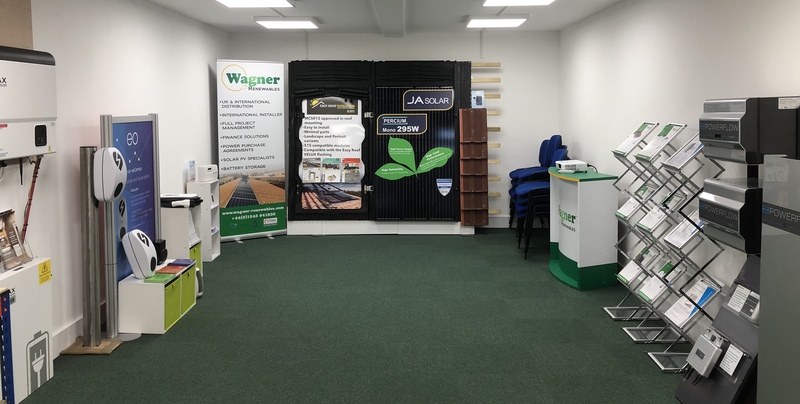 Shortly after launching Wagner Renewables Ltd we bought out another local distributor, Frankensolar UK; one of our key competitors being the only other UK distributor of the TRIC mounting system. Some of the Frankensolar staff transferred over and with their expertise, play a vital in the service we provide today. Despite now being a small team of only 8, we have survived the solar crisis and still supply a whole range of renewables equipment to the UK from our Warehouse in Sidlesham. 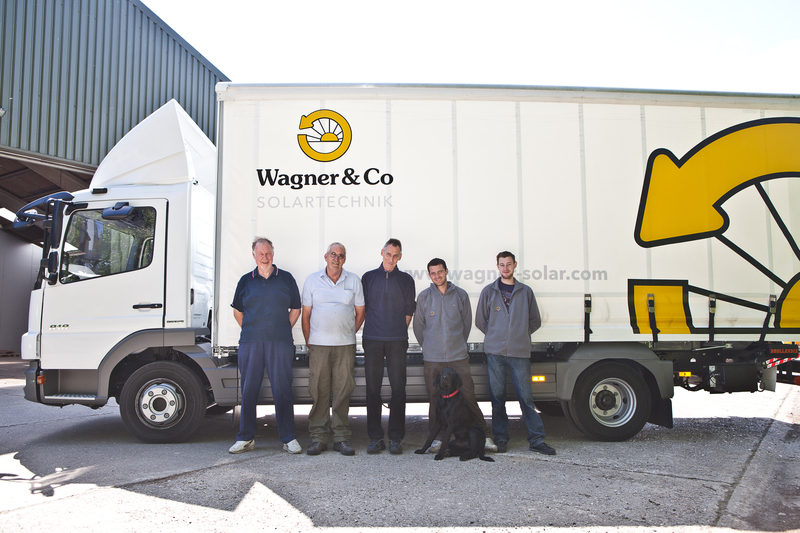 Some of the original staff from Wagner Solar UK are still with us, and along with new members of staff, we have built a solid and highly trained team who are very knowledgeable about all things renewable. 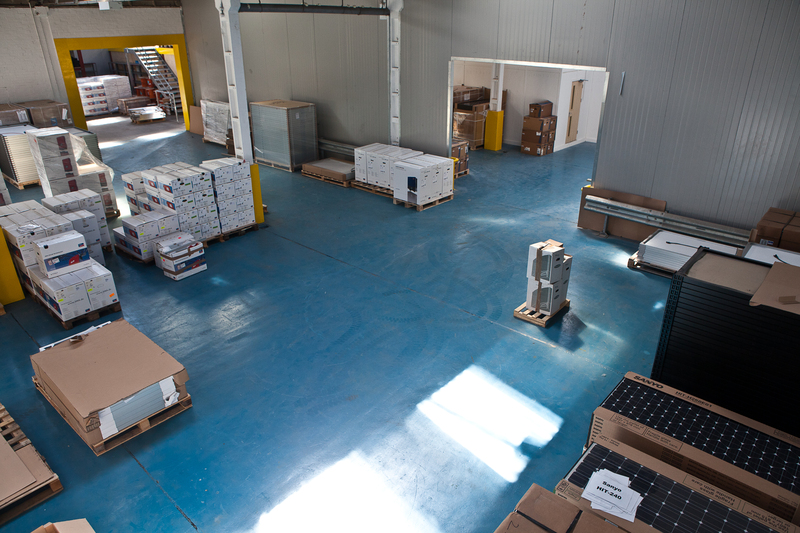 We have also branched out from the UK and now distribute solar PV and battery equipment across the world with a whole host of export countries such as The Seychelles, USA, France, Germany, Iceland, and Africa. In 2016 we launched our local install scheme offering installations to local homeowners and businesses, also taking the leap to become Checkatrade approved which has proved very successful for us. Jumping on the success of our local installations, and using the experience that we gained we have launched our international installation service completing our first international installation in Ghana. Quite a feat for a small team! You can read more about this exciting and ground-breaking project in our case study. The end of 2017 saw us complete our purpose built training centre, offering free training for installers wanting to learn more about the products we offer, and keep up to date with new products within the industry. This also doubles up as a showroom where we hold regular open days for members of the public to come in and learn more about Going-Green. You can keep up-to-date with any training sessions or open days by visiting the events section of our website. So that’s our story in a nutshell, we’re a team of very passionate people from different backgrounds who want to see renewables take off and become mainstream, pushing for a cleaner greener environment and always willing to help anyone needing advice, whether that’s our installer customers or members of the public.